1938. "Shenandoah, Pennsylvania. 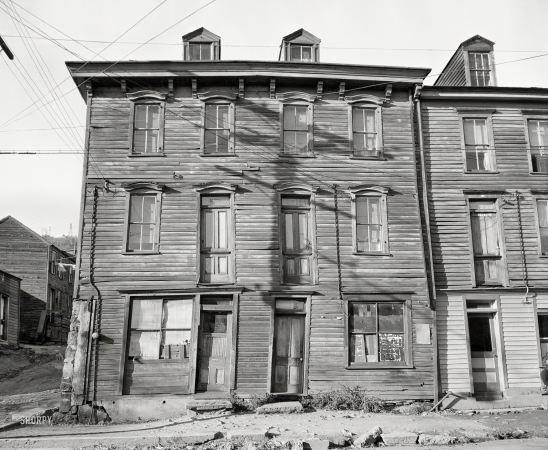 House fronts in a mining town."